The company needs more space for the Urus. Now with almost a full model lineup, Lamborghini is quickly running out real estate to house its inventory in North America. That's why Automobili Lamborghini recently announced that it will be opening two new dealerships in Sterling, Va. and Toronto, Ontario. Lamborghini is opening its doors to more buyers in these two locations in anticipation of the Urus performance SUV's release in 2018. These two locations will hopefully lighten the load of Lambo's current dealership network, as it expects to double its sales once its new crossover hits showroom floors. 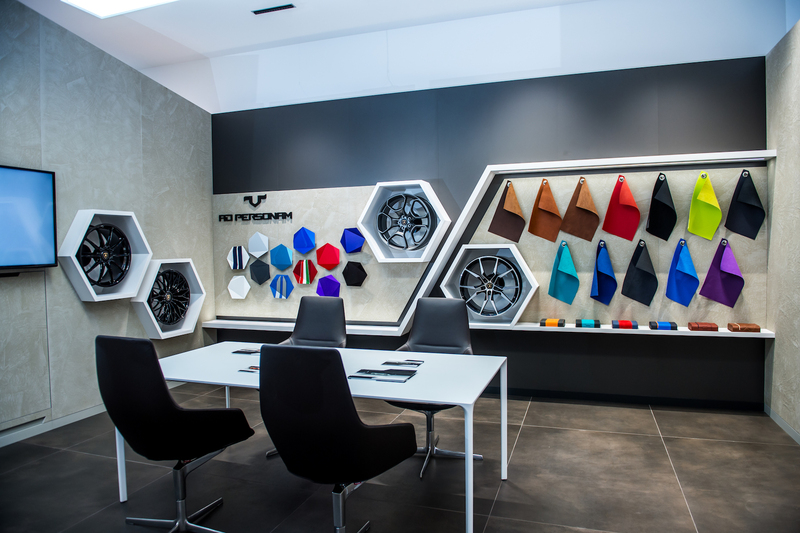 Both locations were strategically selected for dealerships to show that Lamborghini's new corporate identity includes a huge emphasis on the North American market. 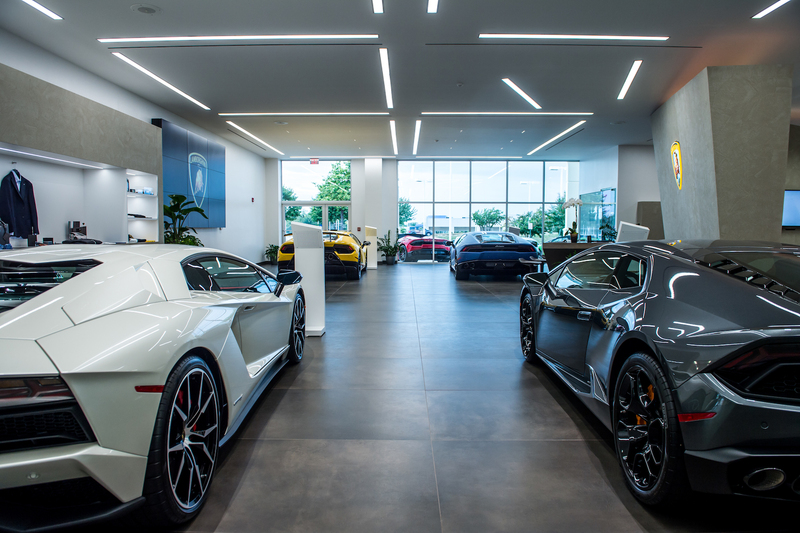 The Sterling location sits in the heart of the Washington, D.C. area, and is the first Lamborghini dealership in the U.S. to display the brand's new showroom design. 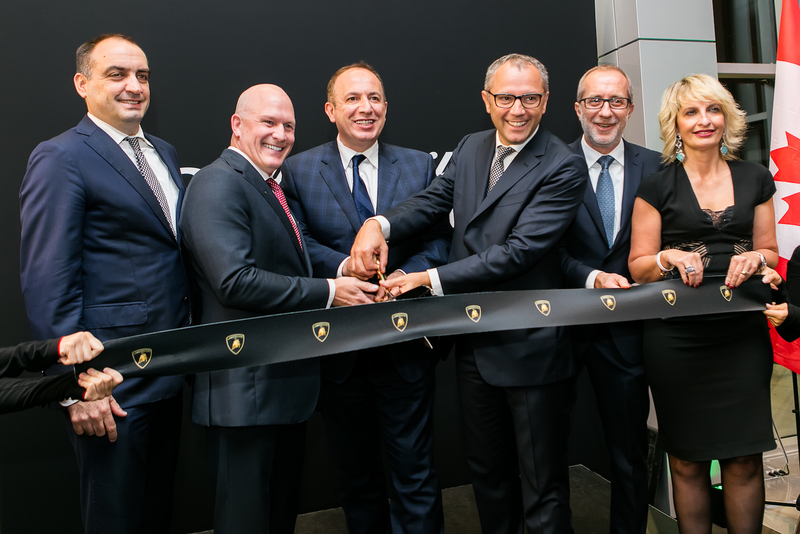 Lamborghini also recognizes the growing Canadian sports car market, planting its dealership in Uptown Toronto among the city's mass of skyscrapers. 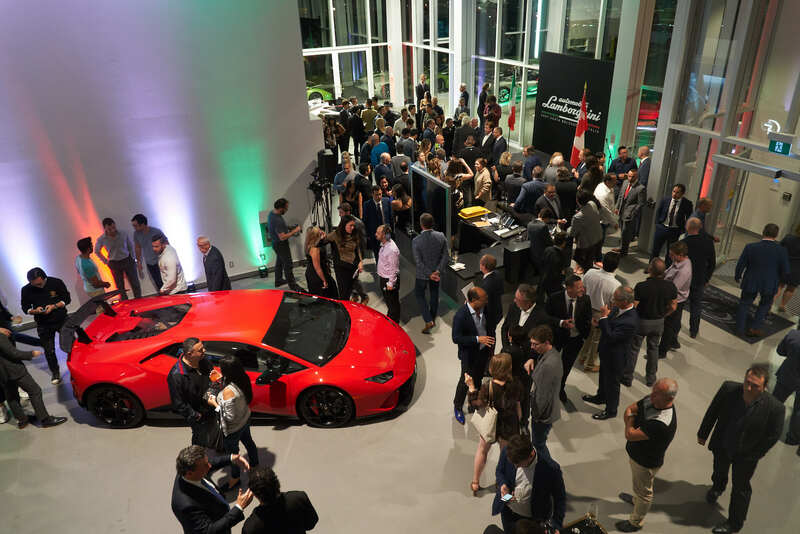 The high-profile launch event took place on Oct. 5 and Oct. 6, with many Lamborghini officials and other VIPs in attendance. Lamborghini's CEO Stephen Domenicali and the Italian Ambassador to the U.S., Armando Varricchio, were present of course. If you're in the Washington, D.C. or Toronto area, do drop by to see Lamborghini's entire model range on display and tell us what you think in the comments section. Head of R&D at Lamborghini says the plug-in hybrid option will be unique to the Urus within the brand’s lineup.